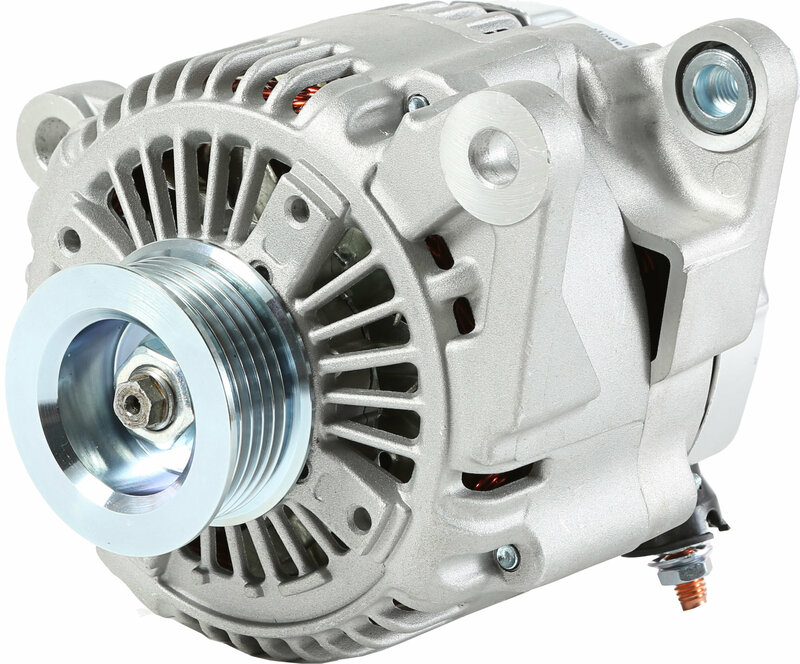 Is your alternator failing? Or maybe your battery no longer charges? 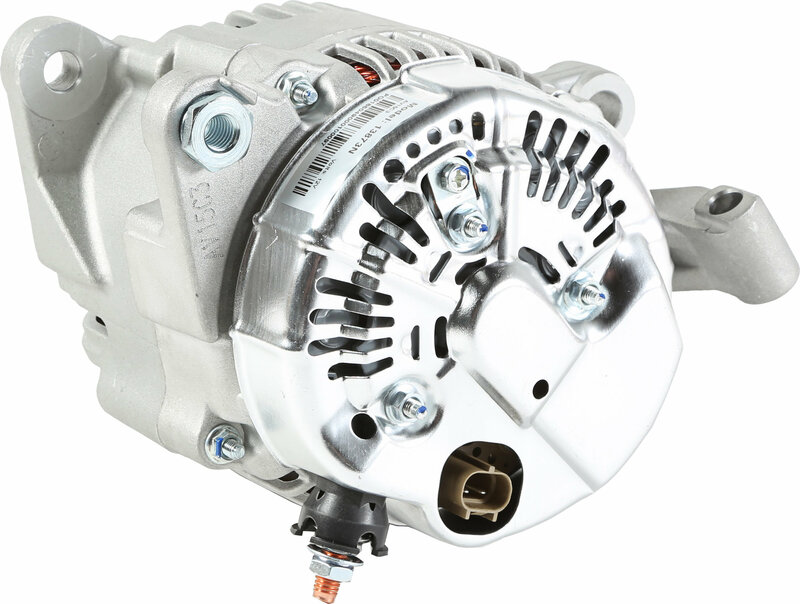 These are indicators that you need a new alternator. 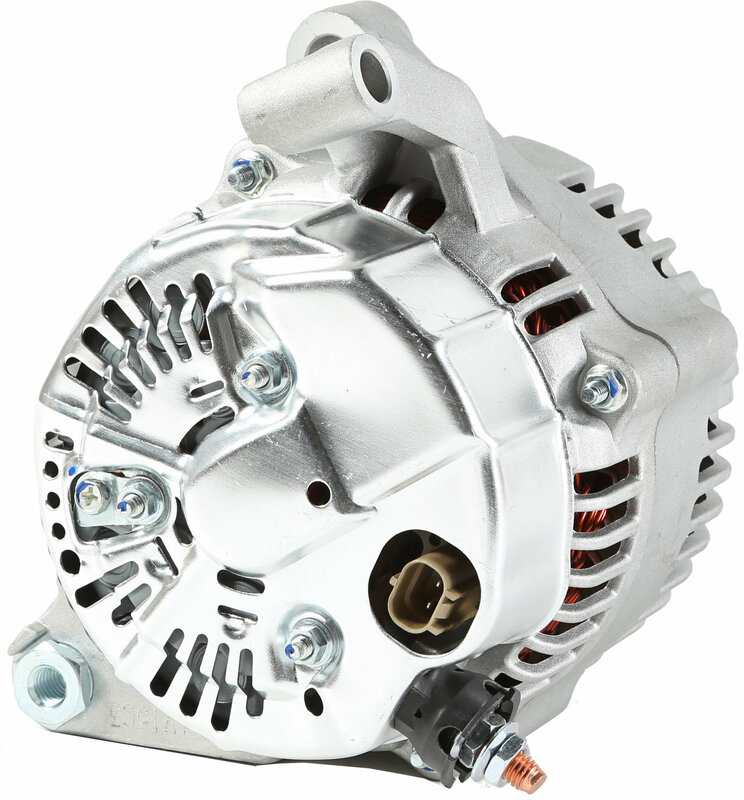 Omix-ADA has you covered with this replacement alternator to keep your Jeep running smoothly.